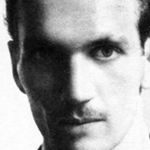 During World War II, Polish resistance hero, Jan Karski was involved in an extremely dangerous mission: In 1942, he travelled across the Europe during Nazi occupation, to warn Allied Forces about the Holocaust. His journey was planned by the underground Polish resistance movement, which had its own army, tribunals, schools and newspapers. 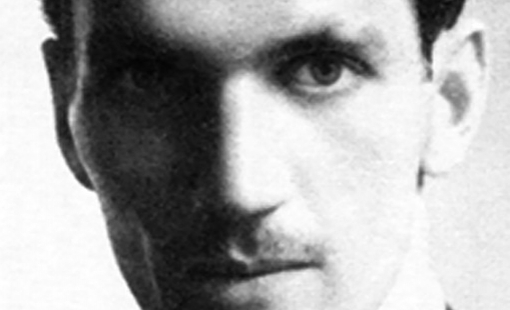 On July 28, 1943, Karski submitted a report to the President of the United States, Franklin D. Roosevelt about the situation in occupied Poland and the atrocities committed against the Jewish population. 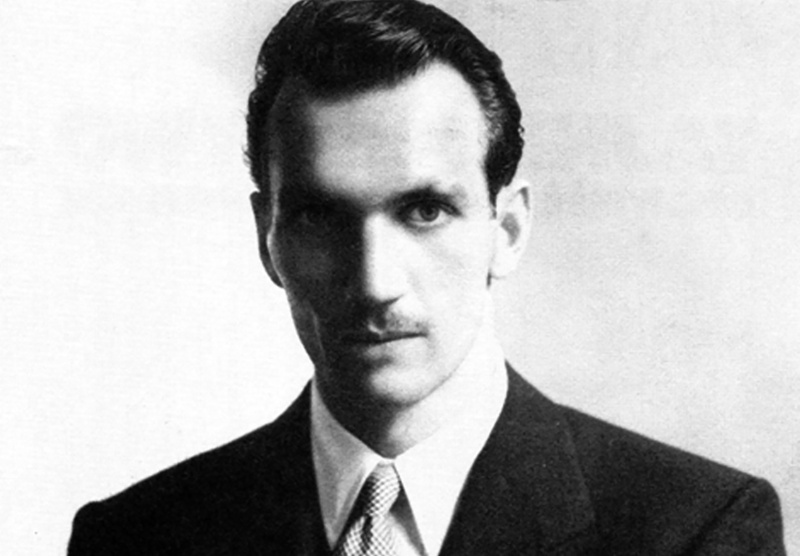 This temporary exhibit tells Jan Karski’s story, as well as the details of his important mission. Thanks to him, more than one generation continues to believe in humanity. Elie Wiesel, Holocaust survivor and 1986 Nobel Peace Prize Laureate. The exhibition was created by the Polish History Museum in partnership with the Polish Ministry of Foreign Affairs and the Jan Karski Educational Foundation. 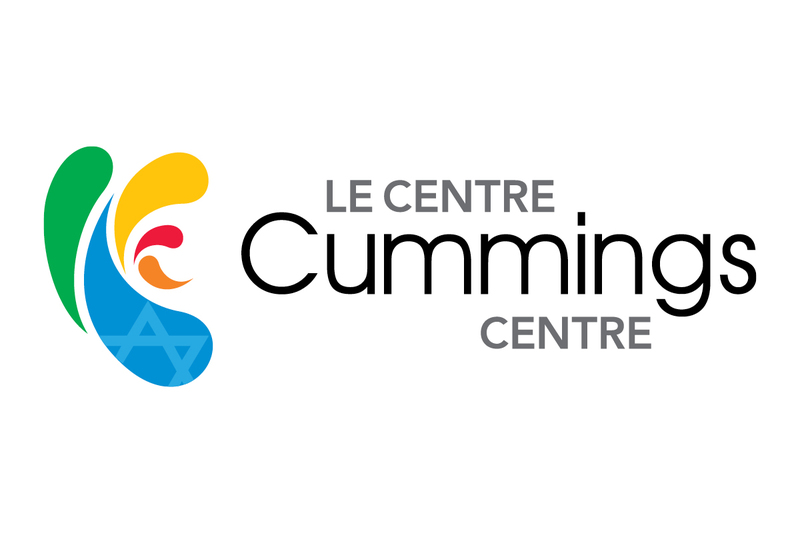 It will be presented at the Montreal Holocaust Museum in partnership with the Embassy of the Republic of Poland in Ottawa, the Polish Jewish Heritage Foundation of Canada – Montreal Chapter and the Cummings Centre. The Montreal Holocaust Museum tells the story of Jewish communities before, during and after the Holocaust. 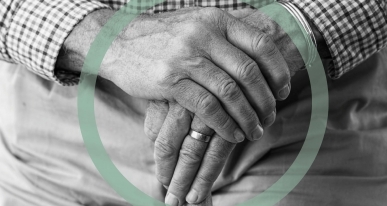 Discover the history of the Holocaust through those who lived it.